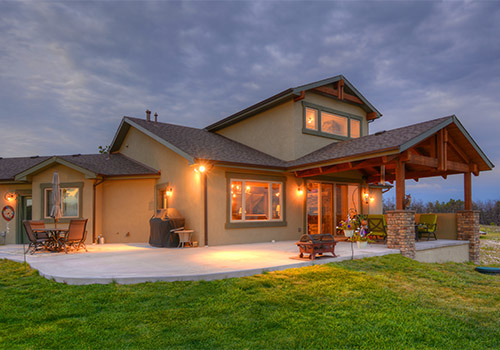 Stauffer & Sons Construction is a custom home building company in Colorado Springs, Colorado. 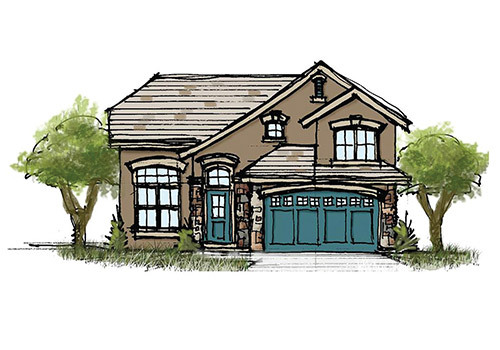 We build homes across the Pikes Peak region, including Colorado Springs, Woodland Park, Monument, Castle Rock, and more. We’ve been building homes for nearly seventeen years and have enjoyed building in all sorts of architectural styles, and for many different kinds of clients with many different budget ranges. We would love to build a home just for you. Take a look around at our photo gallery, floor plans, and recent blog posts, and feel free to contact us if you’d like to talk about having us build your very own custom home.